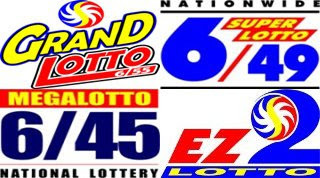 Daily results for all the Philippine Charity Sweepstakes Office Lotto Games. Winning combinations must be in exact orders. Daily results of PCSO Lotto draws.